Black Tourmaline Massage Wand protects you from damages that can be caused due to EMP radiations. This massage wand is useful for realigning your spinal column. 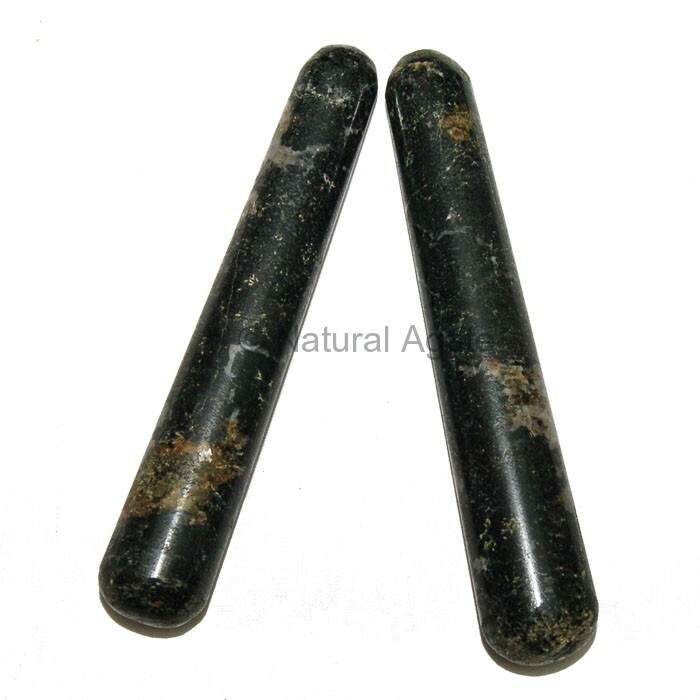 You can get this massage wand from Natural Agate.